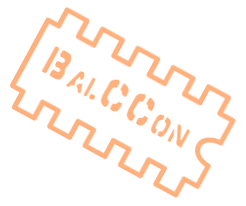 1 When and where is the BalCCon2k16 going to happen? 8 What are you looking for? 9 What will the audience be then? 10 But do you think I'm good enough? 11 Will my submission be turned down for being too technical? 12 I have a question that is not answered here. Where can I take it? 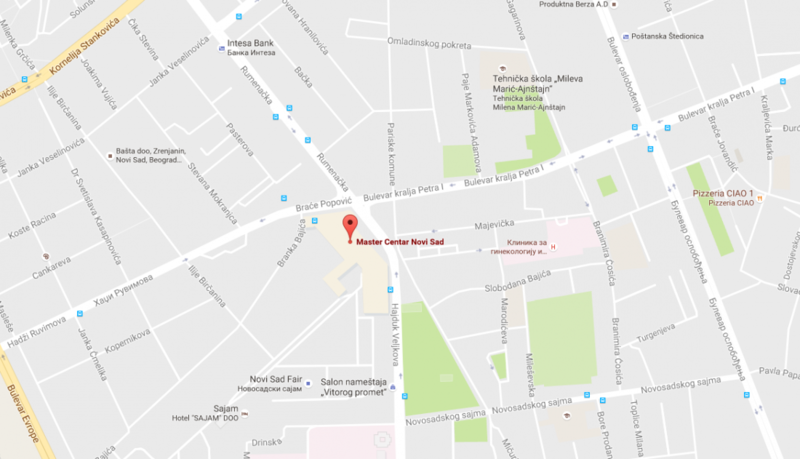 When and where is the BalCCon2k16 going to happen?